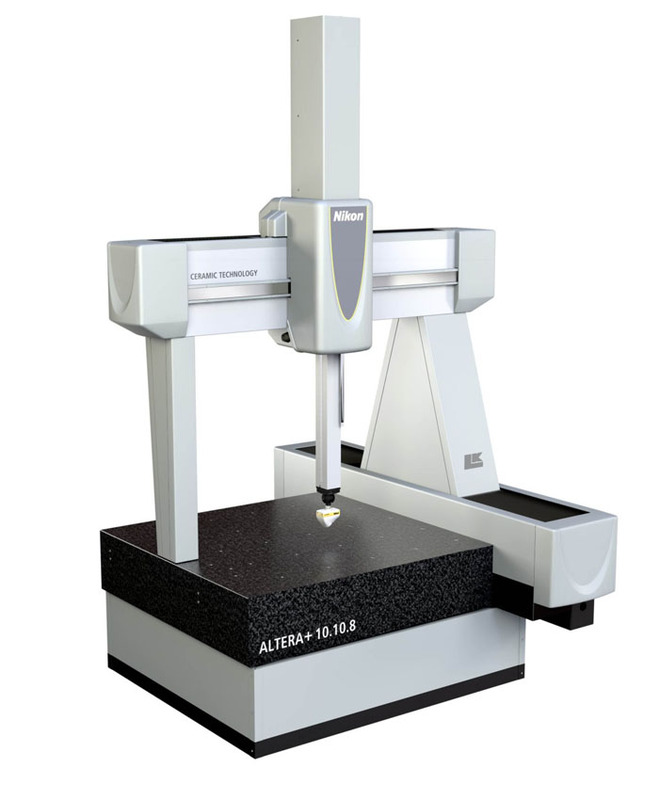 The superior ceramic design, with near perfect stiffness-to-weight ratio and great resistance to tem.. 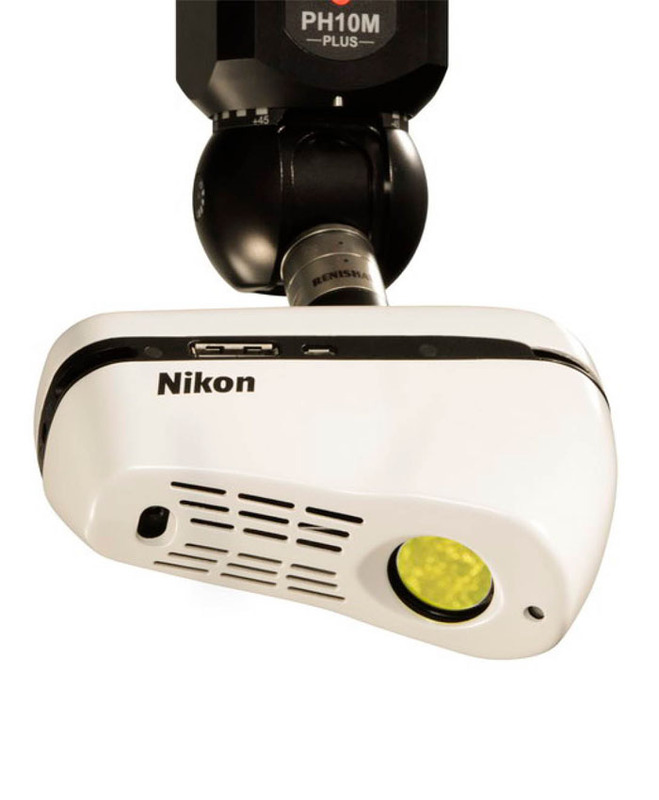 The ModelMaker MMDx handheld laser scanners are ideally suited for portable 3D inspection and revers..
Nikon has a complete line of vision systems, each possessing Nikon's trademark optical quality and r.. 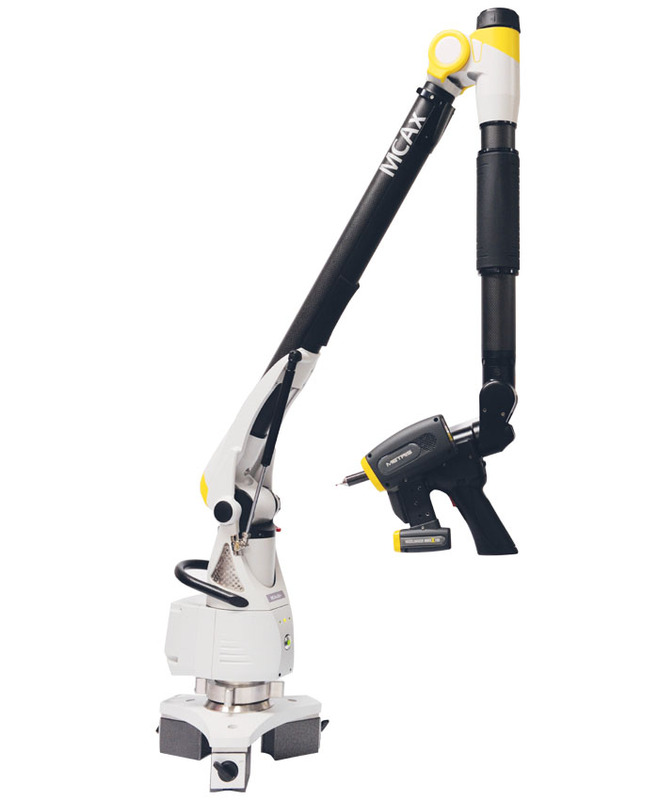 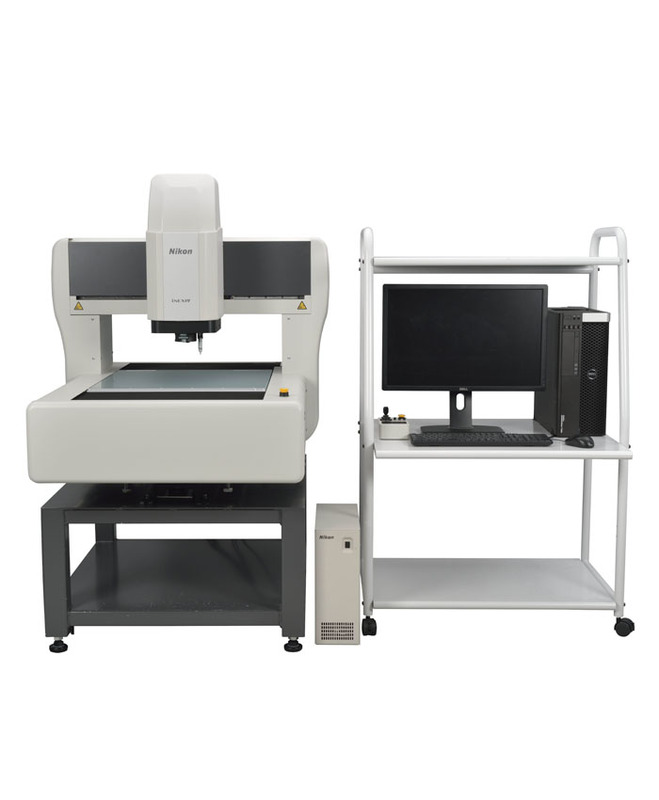 The InSight L100 CMM laser scanner offers the best possible combination of speed, accuracy and ease-.. 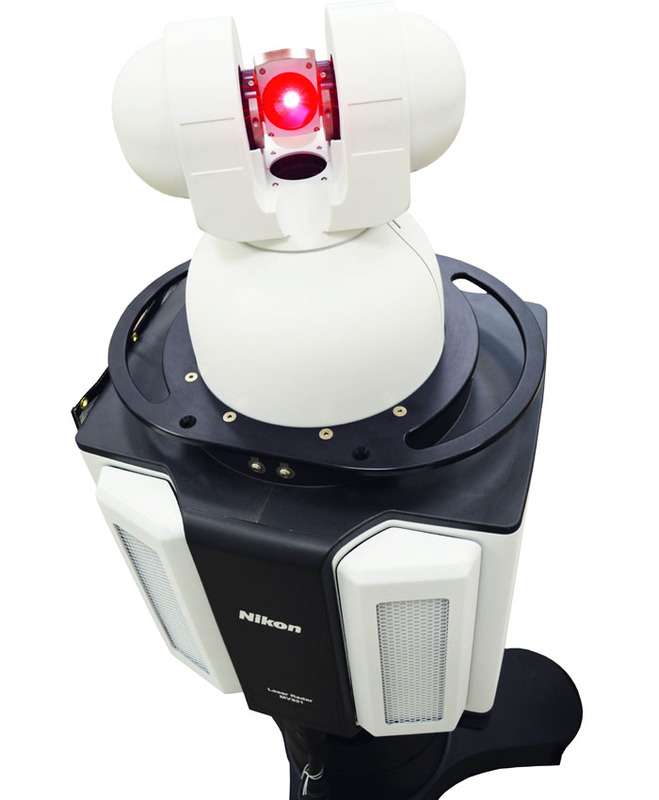 The Nikon Laser Radar is the only solution available that provides automated, non-contact measuremen..